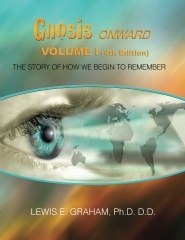 Dr. Graham’s research process and fusion of findings are described in Volumes I-IV, now in a fully updated 4th Edition. This fascinating series casts astonishing new light on the forgotten Golden Age that has been described by other researchers, including Graham Hancock in his Fingerprints of the Gods best-seller. 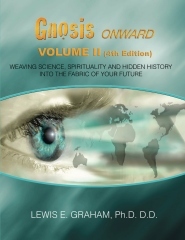 Indeed, Dr. Graham was featured as the October 2012 Author of the Month on international best-selling author Graham Hancock’s official website (www.grahamhancock.com). 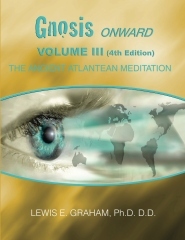 Wide-ranging feedback on the 3rd Edition from global readers and message board participants was vital in creating the updated (2013) 4th Edition volumes with a revised title: Gnosis Onward. 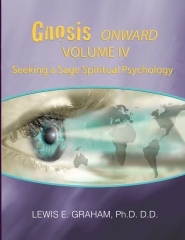 Gnosis Onward Volumes I-IV and APOTHEOSIS (the series’ 2016 backstory) are available for purchase at Amazon.com by clicking on the titles below. Also, CreateSpace as printer will give a 15% discount if you click on the cover images below — simply enter the discount code of ZCQ6D9N2. 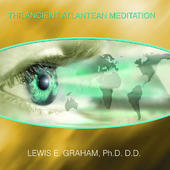 The meditation soundtrack album can be downloaded from iTunes, eMusic and AmazonMP3. 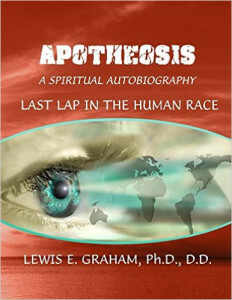 All book and music proceeds go to charitable, humanitarian and philanthropic causes.